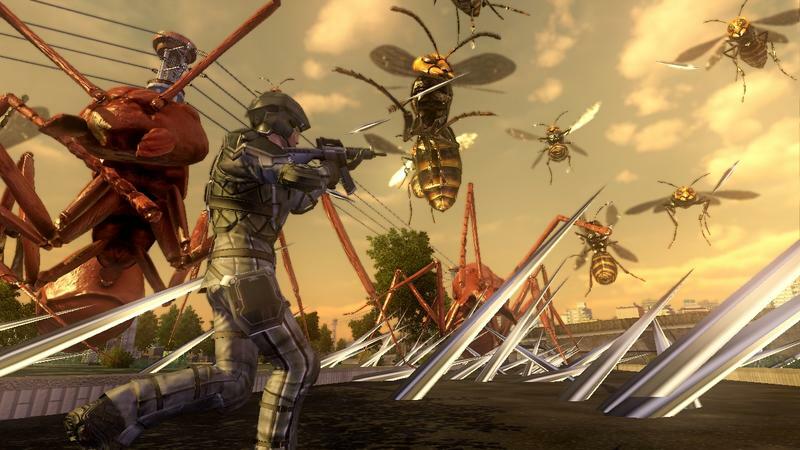 Earth Defense Force 2025 Trailer and Gallery - Not the Bees!!! 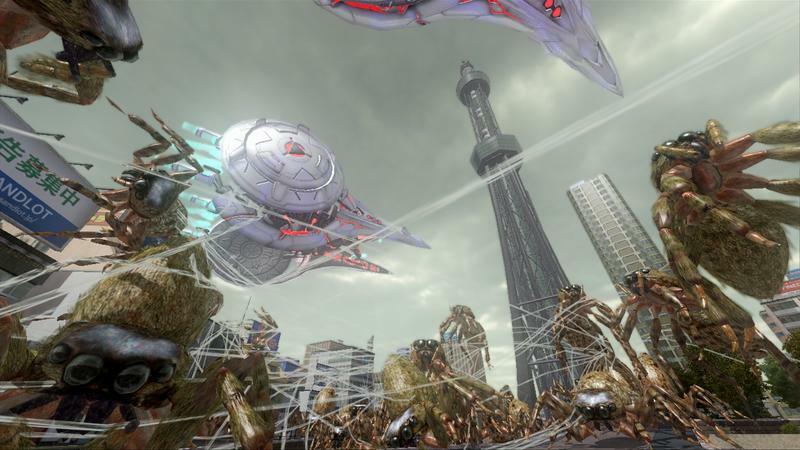 D3 showed up at E3 this year to show of its up coming bug hunt simulator, Earth Defense Force 2025. Giant ants and giant spiders are once again infesting the world on behalf of the Ravagers, but a new army has joined forces with their land dwelling underlings. 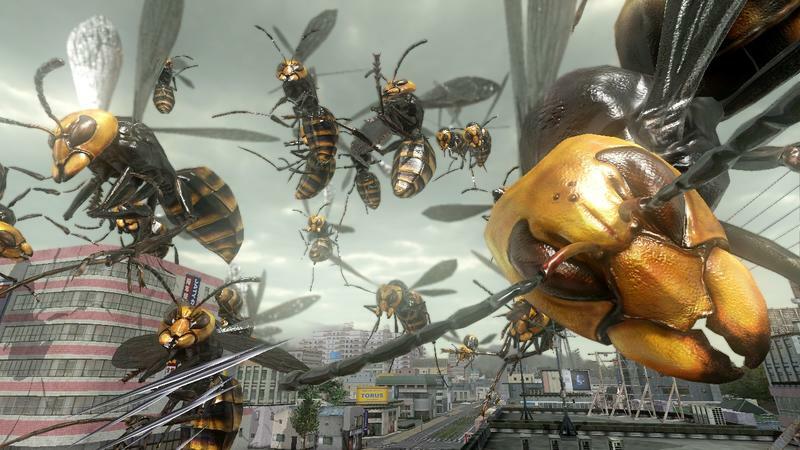 Giant bees! 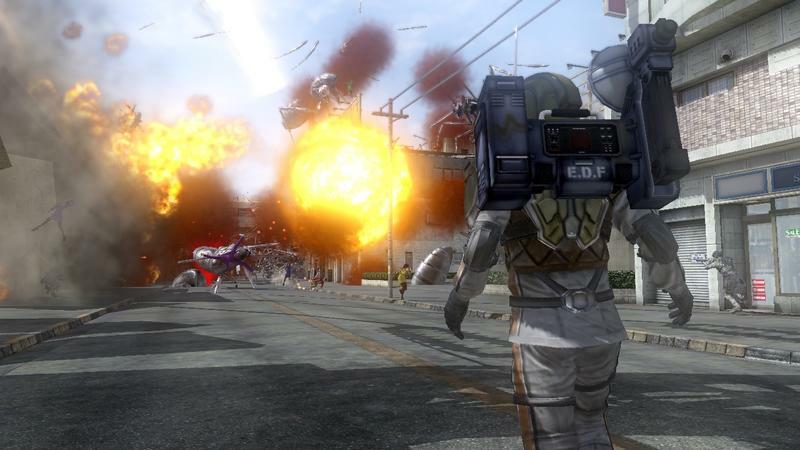 As if robots, armless dinosaurs, ants and flying saucers were not enough, the EDF must now contend with a swarm of enormous infuriated bees! 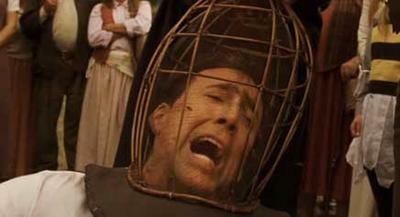 Can developer sandlot possibly think of anything more terrifying? 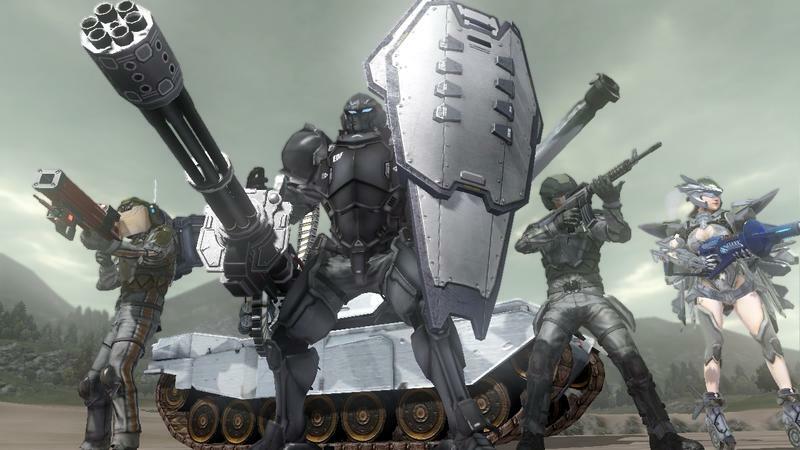 Luckily, the EDF also has brought along a few new units designed to kick the honey out of the newest addition to the enemy ranks. 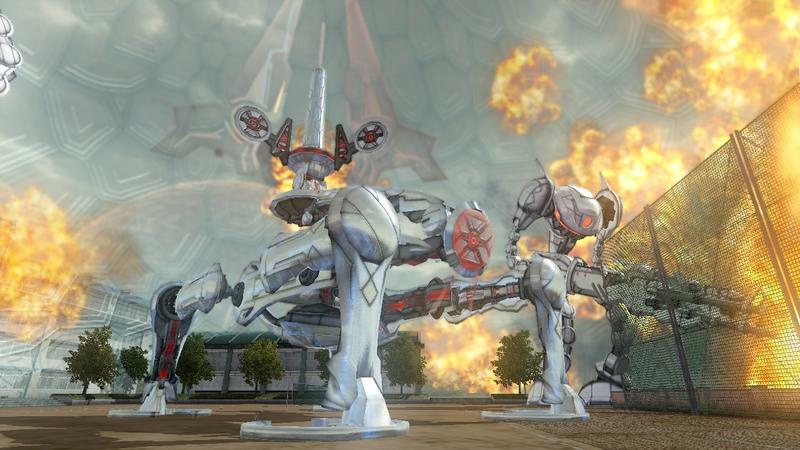 Heavy gunners and flying Valkyries alike, both are designed to wreak havoc in their gruesome way. One man though will change the course of the war. Air Raider! His long ranged weapons and communication equipment make him handy as a back row fighter. Don’t let that fool you into thinking he’s a wimp though. From the tone of this guy’s voice, he obviously would not like that. 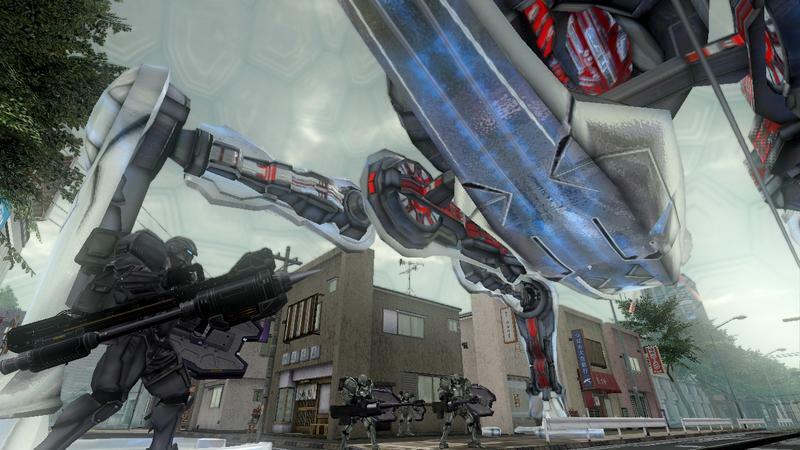 Sadly, D3 Publishers has had to delay the release of Earth Defense Force 2025 into Feburary of next year, when it wil launch on the PlayStation 3 and Xbox 360.